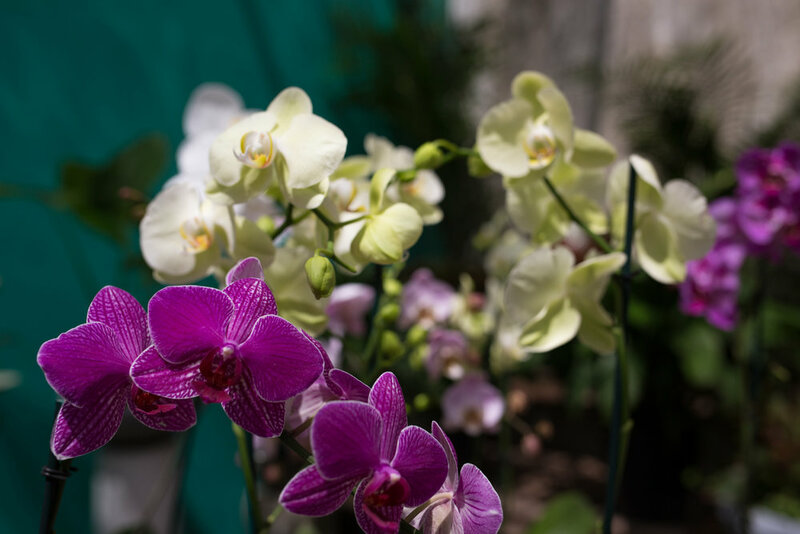 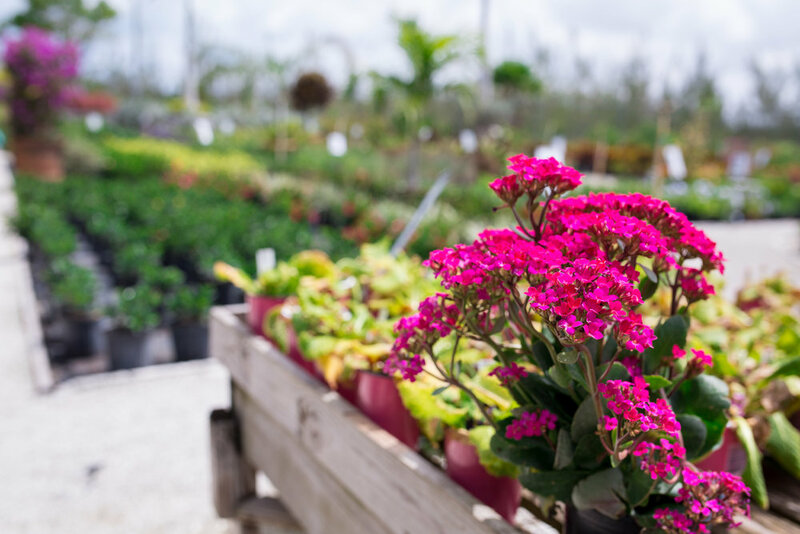 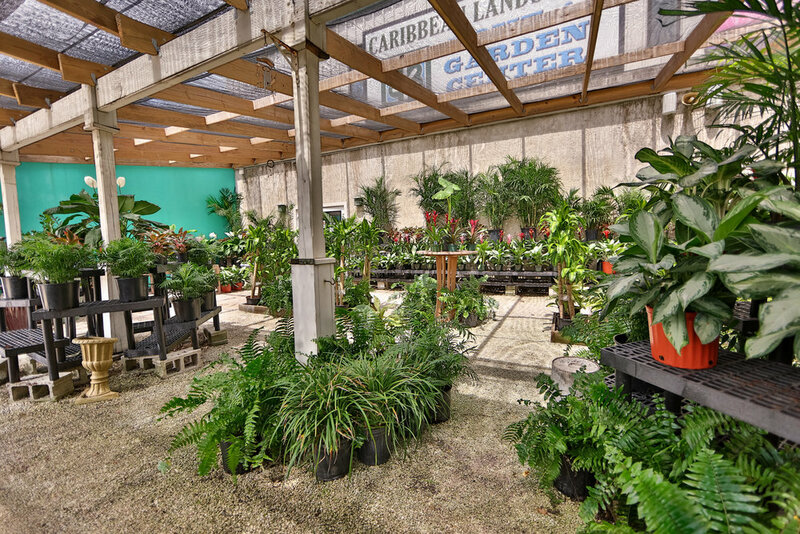 Caribbean Landscape operates a garden center, flower store and home décor retail store at its main location at Airport Industrial Park. 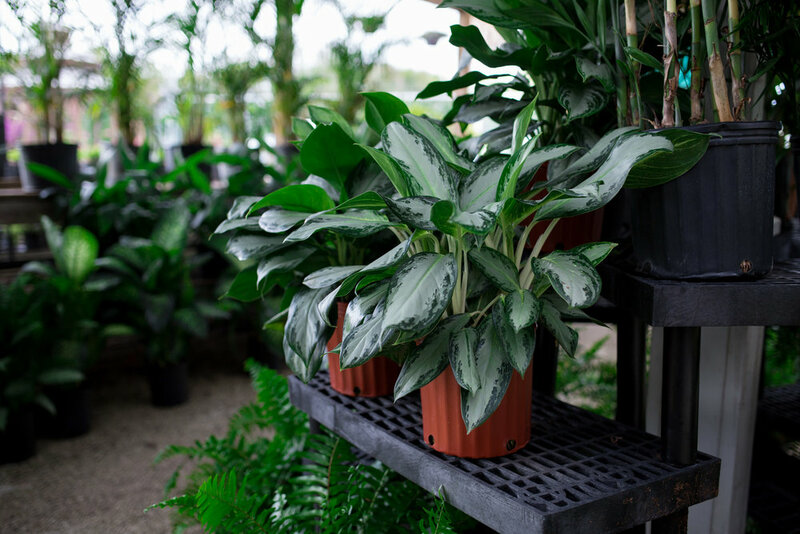 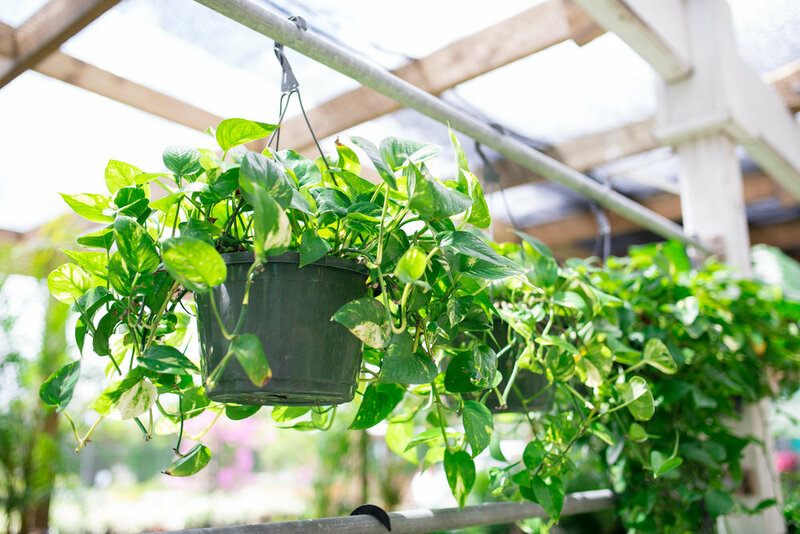 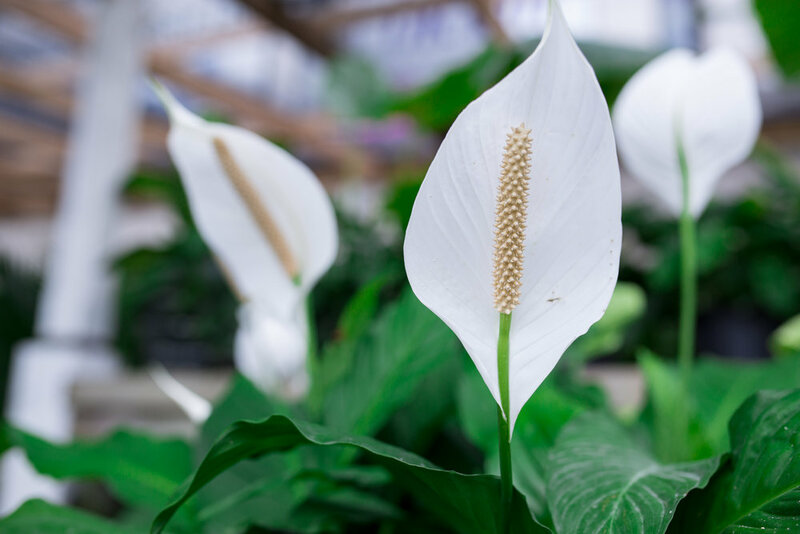 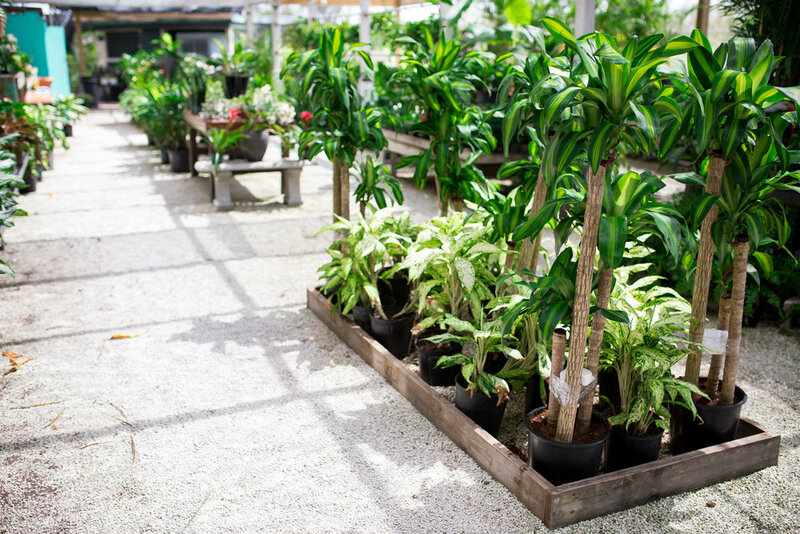 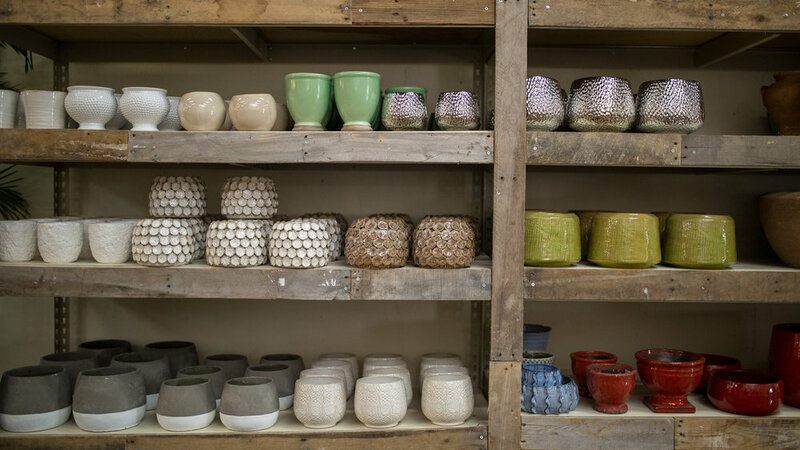 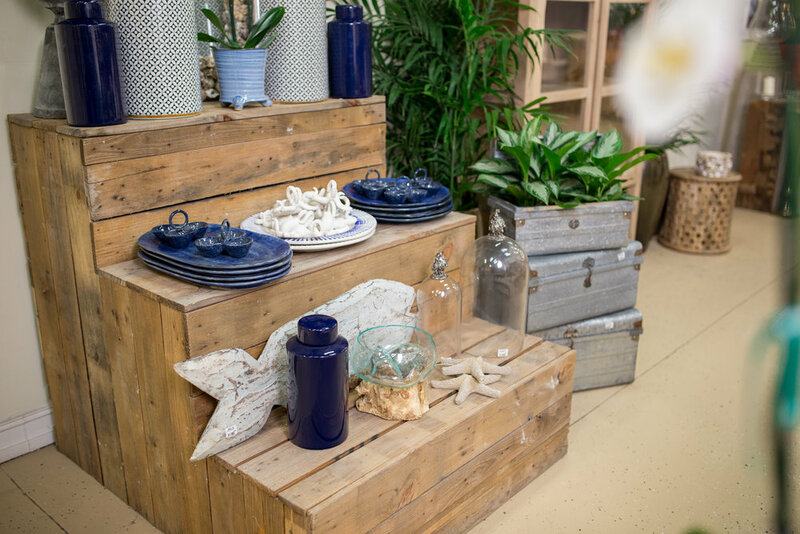 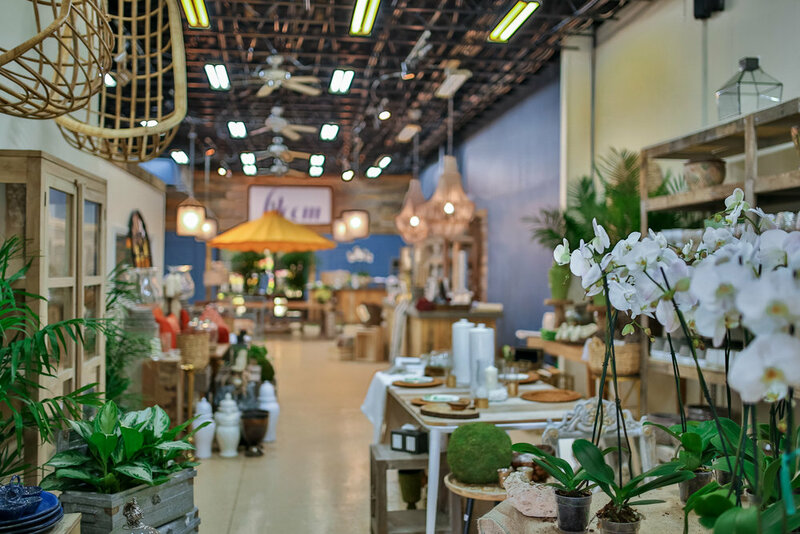 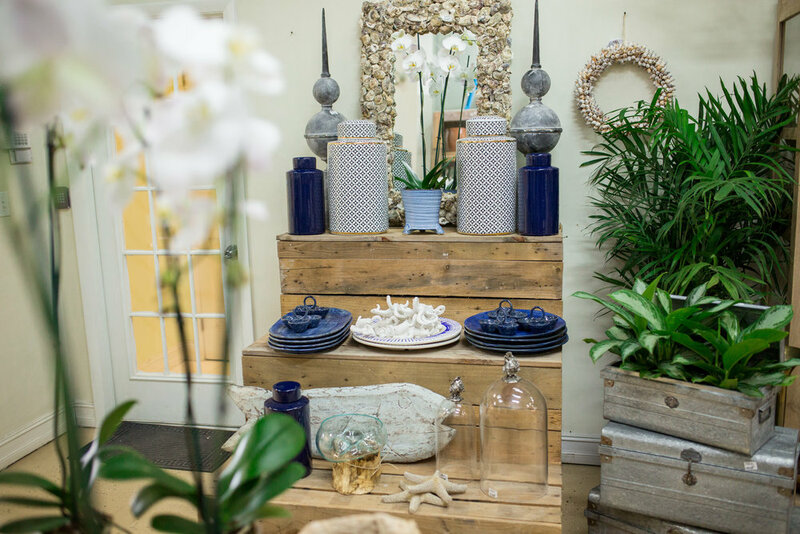 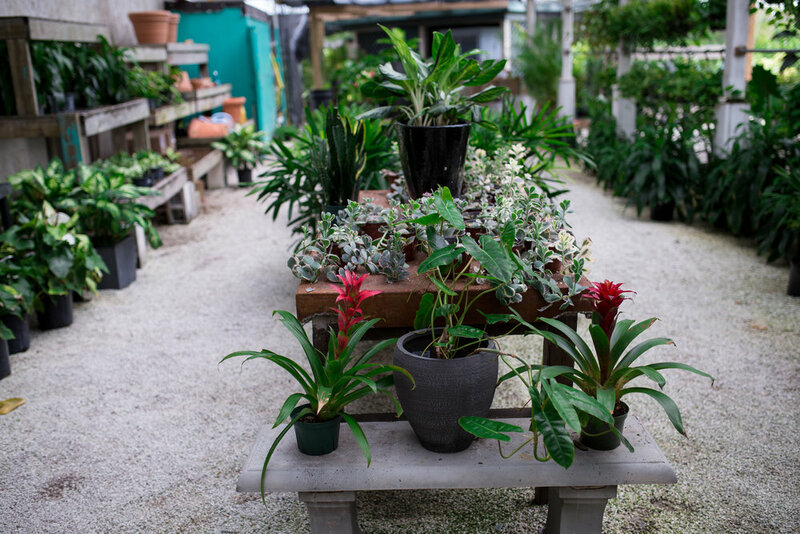 The retail outlet allows its more hands-on customers to procure any number of indoor and outdoor products to enhance their gardens and homes. 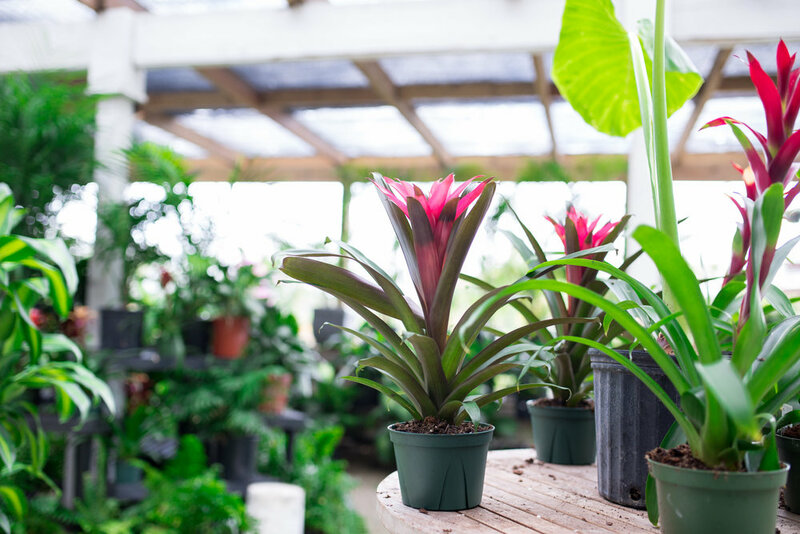 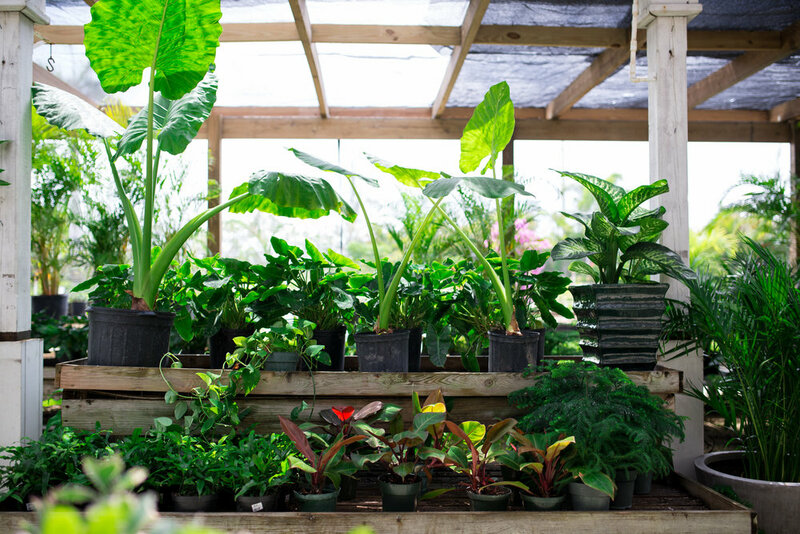 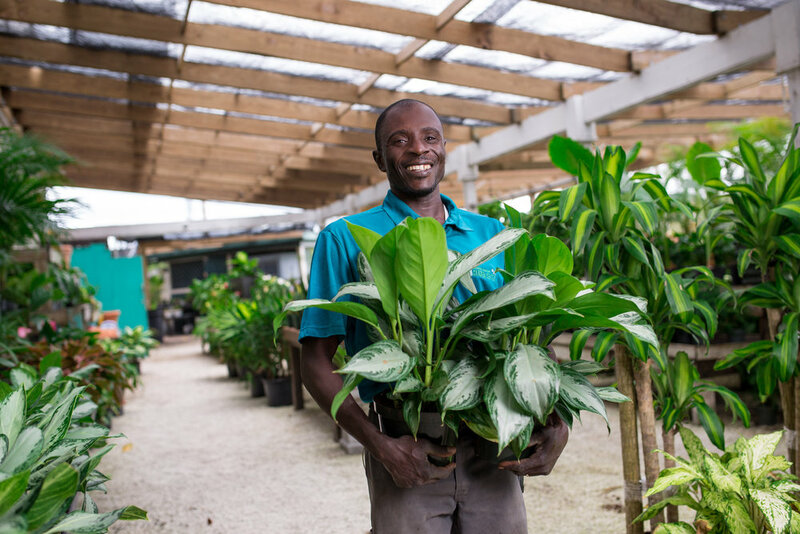 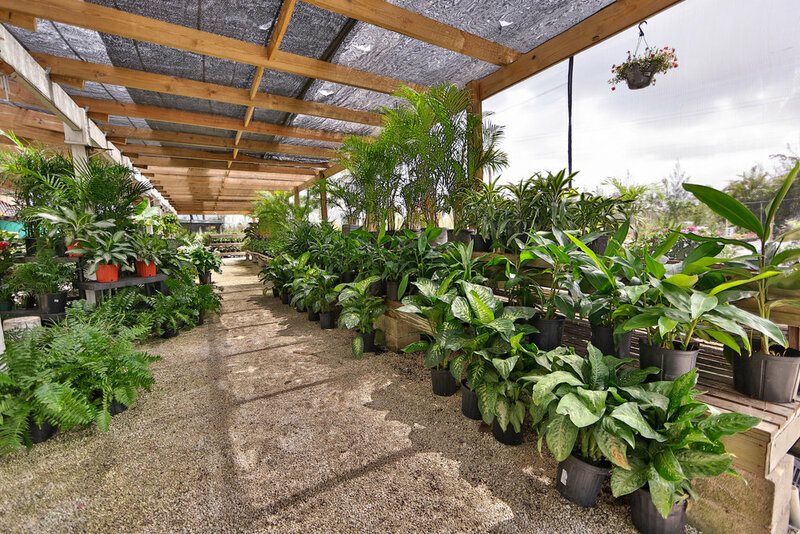 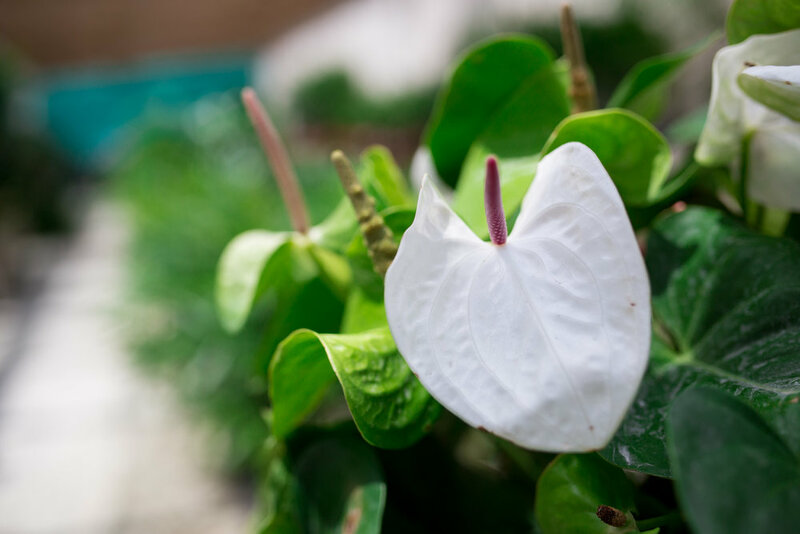 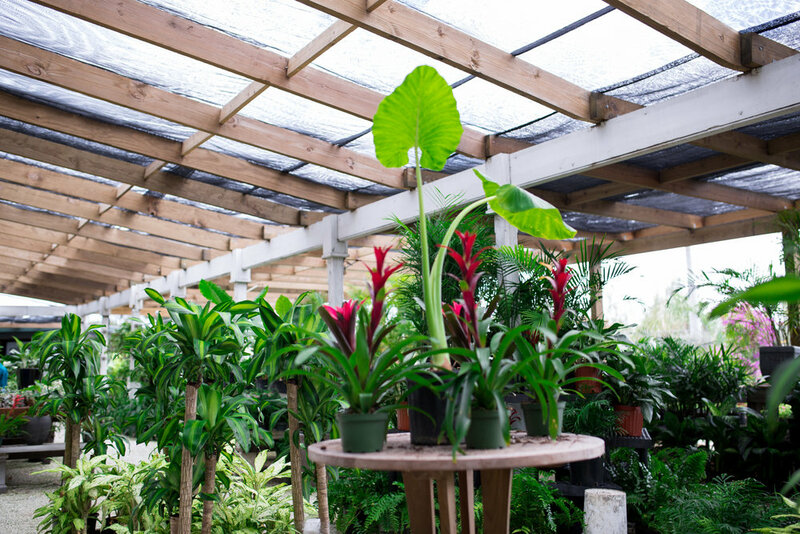 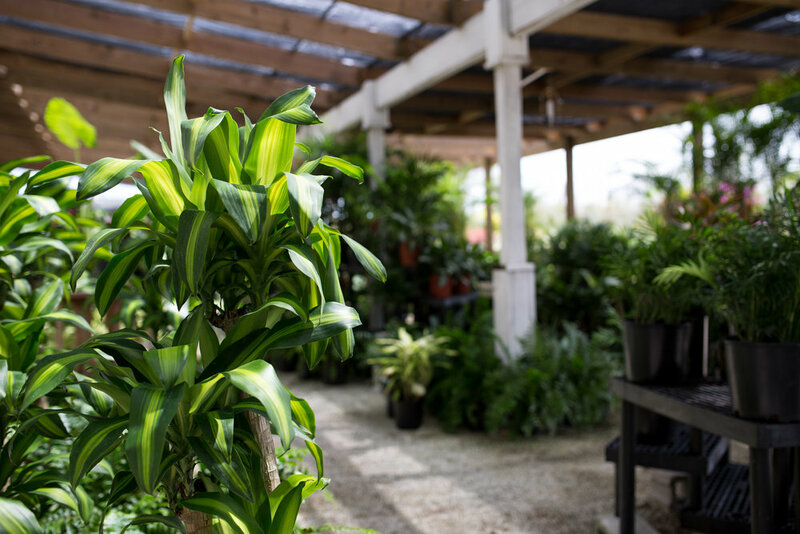 Caribbean Landscape has been involved in all aspects of the green industry from the establishment of nurseries and tree farms to maintaining the finished product and it prides itself on delivering quality service and goods.